In the 70s, I was very much involved in disco dancing. So much involved, that I became an Arthur Murray's Dance Instructor and danced professionally with Jeff Kutache's Dancing Machine in casinos located in Reno, Nevada and Lake Tahoe, Nevada. By winning several dance contests and dancing disco dance marathons, one for 79 hours which generated a new record for disco marathon dancing and finally dancing 205 hours of disco dancing, allowing me to have the Guinness Book of World Records for a period of one month. 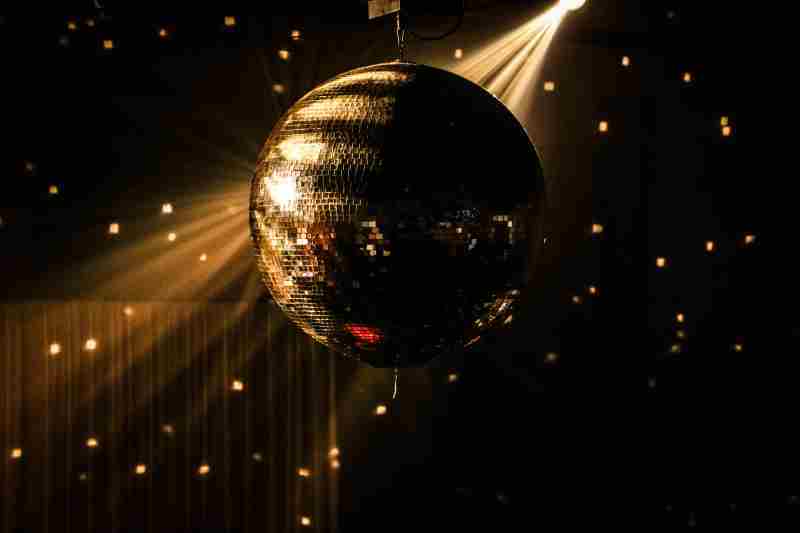 I became the 3rd and 5th (the last) Disco King of Sacramento, California. Whoever has the record when Guinness Book of World Records is published, gets into their book. Unfortunately, my 205 hour disco dance marathon record was broken within one month by 329 hours. 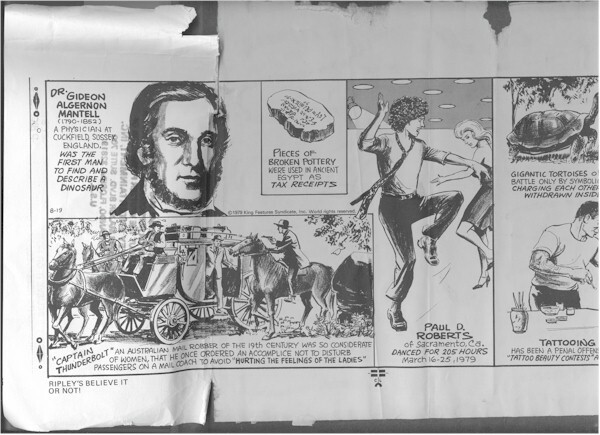 Ripley's Believe it or Not went ahead and published me in one of their comic strips, indicating that I danced for 205 hours. Ripley's Believe it or Not gave me a lifetime membership card in which I could use to visit any one of their museums for free. With big expectations, I went to Hollywood and was an extra in a few movies and did a couple of disco commercials. That was the glory days I had in the 70s. In the pictures from those glory days, on the top right picture, you can see the sign behind me which says I danced 200 hours, I went for 205 hours altogether. What was so funny about dancing 205 hours, is that I had a 5 minute break on every hour, if I needed to utilize the restroom, it had to be during that 5 minutes, Guinness required witnesses to that effect. Also, I was transported by van from one location to another location and had to dance in the van. If I ate, I had to keep those feet moving. Other dancers attempted to break the record with me and one girl Kathy Kleiber collapsed and her legs swelled up like a balloon. Another dancer collapsed and was hospitalized. During the time I was the Disco King of Sacramento, I had some interesting run-ins with celebrities. When dancing with Jeff Kutache's Dancing Machine in Reno, Nevada and Lake Tahoe (casinos), we were the first number to Cher. Cher just went solo in 1979 and was making her debut in the casinos. I was honored to meet her. When I went to Hollywood to audition for Skatetown USA and Rollerboogie, I also auditioned for American Bandstand and The Gong Show. Instead I did a bit part for a movie called Grad Night and did a couple of disco commercials. In one of the disco dance contests I entered in Sacramento, Monterock III (disc jockey for Saturday Night Fever) was the judge. We became personal friends after the contest and on the night he was judging the contest, I came in 2nd place. At Galactica 2000 in Sacramento, I was a dance instructor and during the evening when the nightclub was open, I always got to sit in the VIP section. One night, I was booted out of the VIP Section, because Chic came into the nightclub and the owner allowed Chic to sit in the VIP section instead. In 1979, I went back into the Army and was stationed in Seoul, Korea. Disco was just becoming popular in Korea and before I knew it, I was instructing dance classes in one of the nightclubs, entering dance contests and again working as a movie extra in various Korean disco dance movies - TV shows. 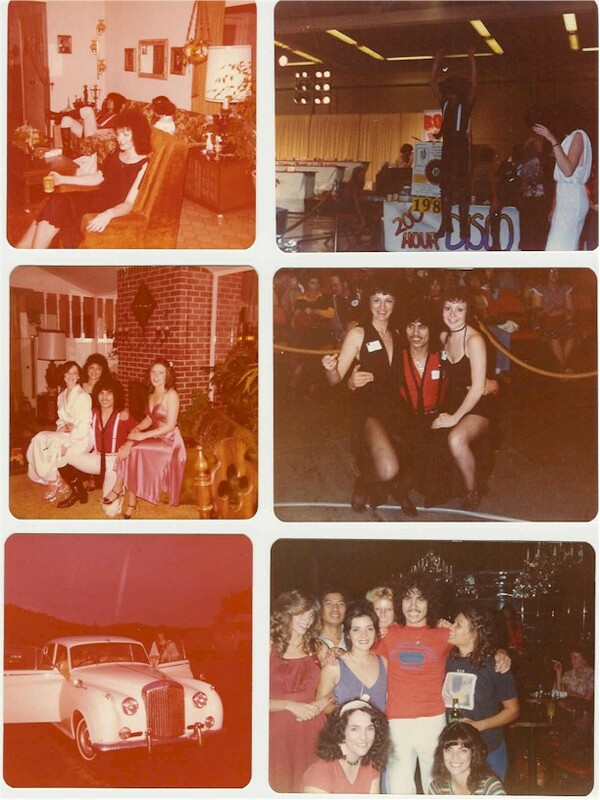 As the Disco King of Sacramento, I had access to 3 Rolls Royce automobiles. One from a private owner, one from an owner of a popular disco nightclub and one from an exclusive club called Club Lido. They chauffeured me in one of the Rolls Royces and as the Disco King waved at the crowd of onlookers at the Sacramento Parade. Of course, I was with the Disco Queen at the time - her name was Lia Waters. Other Sacramento Disco Queens were: Kathy Kleiber, Karen Jean Caruso/Walker. What is amazing, a 12 year old girl by the name of Patricia Mary Mitchell was in the crowd and she asked her father who I was. Her father said, that's the Disco King. When Patricia was 29 and I was 39, we met and married. We are now divorced, but what a strange coincidence to have met later in our lives. The days of disco are gone, but I still have the memories of my former Disco King days. Buy Disco Dance Videos and DVDs or Oldies Videos and DVDs in our online video store.